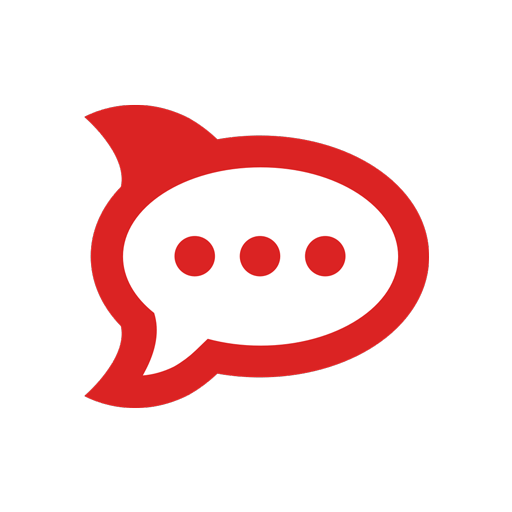 I really haven't seen too many posts in the Boonex forums surrounding ChatPlus (AKA: RocketChat), which kind of surprises me a little. Either not too many people use it, or there's not many issues and problems with it. My guess is not many are using it because I would expect to see more forum posts and questions otherwise. The current version of ChatPlus at the time of this post is ChatPlusServer-v.0.59.1. After you download it you will end up with a .tgz file. The size isn't too out of the ordinary for this day and age at 108 ish MBs. However, once extracted that 108 MB archive turns into 410+ MBs with nearly 61,000 files. Holy shmoly! That is more than a few files. It's hard to comprehend that a chat server really needs so many files. How they keep track of all of that is beyond me. I definitely did not expect to see so many files and total size when I originally download it. I don't know what I was expecting to be honest, but not anywhere near that much. That is some impressive compression involved in smushing a 410+ MBs down to 108 MBs. You definitely need to exercise a little patience just to extract the darn thing. I guess the days of small file size, minimal ram/memory, and limited CPU power are almost gone now. Very rarely do I see mention of detailed requirements anymore. I guess it is just assumed that the average computer or device will have more than enough resources that the average program doesn't bother posting and dwelling on the minimum requirements anymore. Or, they can't find a lower end system to test it on to see how it runs. I think the ones that do post the minimums are taking a wild guess, and not based on actual testing. Linux distros used to boast low CPU and memory requirements that I just don't see anymore. They definitely require a lot more than they used to if you want to have a pleasant user experience. Of course I am old enough to remember the pre-internet computer days when things were much smaller and simpler than what they are today. So, when I see a program, app, etc. that uses a considerable amount of space, memory, and CPU power it just amazes me because what I grew up with was minimal compared to now. It reminds me of an article I read some time ago about the NASA Apollo Moon missions. The average low end smart phone has more power and resources than the computer that powered the entire Apollo space craft. All in the palm of your hand. Hard to imagine that the thing actually made it to the moon and back with the computer and technology limitations back then. Then again, it was most likely made of much more heavy-duty quality material than what we would expect to see today. Anyway, if you intend to install and use ChatPlus for Dolphin Pro just be aware that the uncompressed size is a whopping 410+ MBs and nearly 61,000 files as of version 0.59.1.